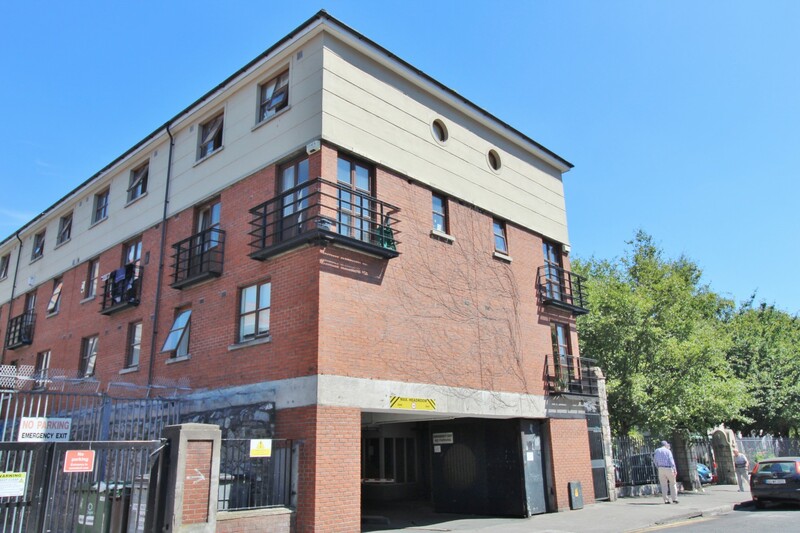 Castle Estate Agents are proud to present 1 Friary Close, Cook Street, Merchants Quay to the market. 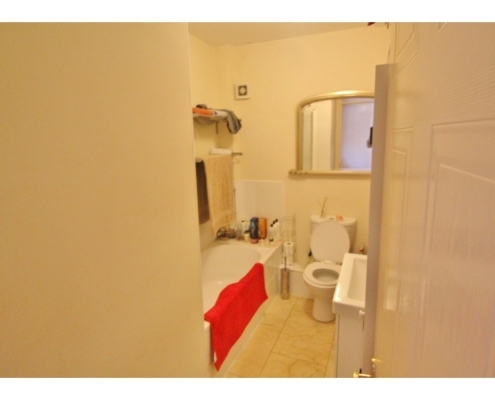 Well maintained throughout, No. 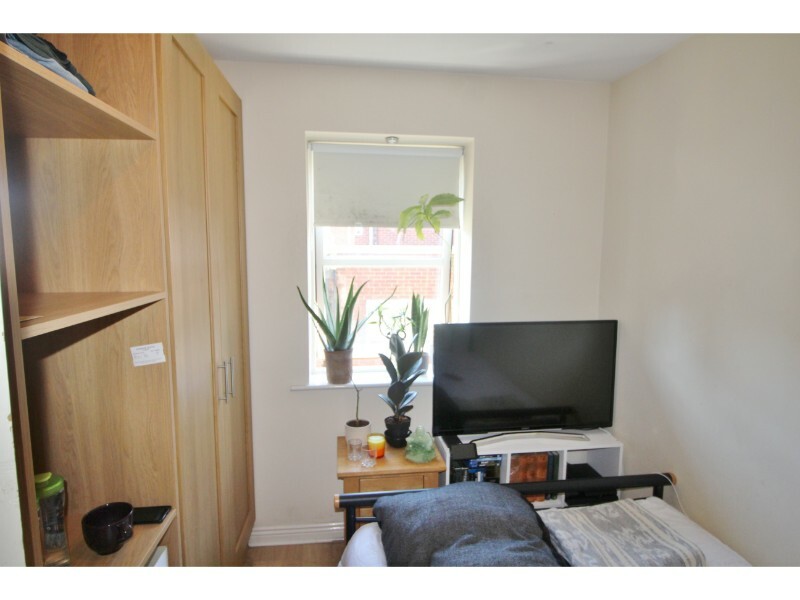 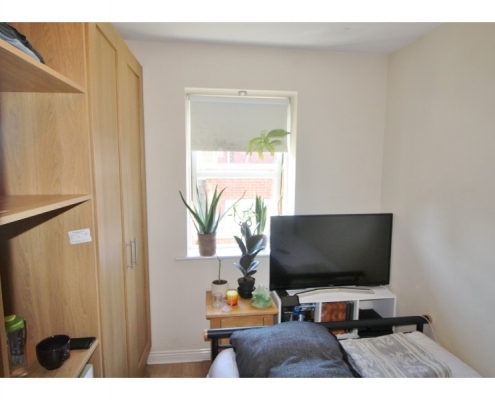 1 boasts well proportioned accommodation and living spaces that are bathed in natural light, ensuring a warm and airy atmosphere is felt throughout the property. 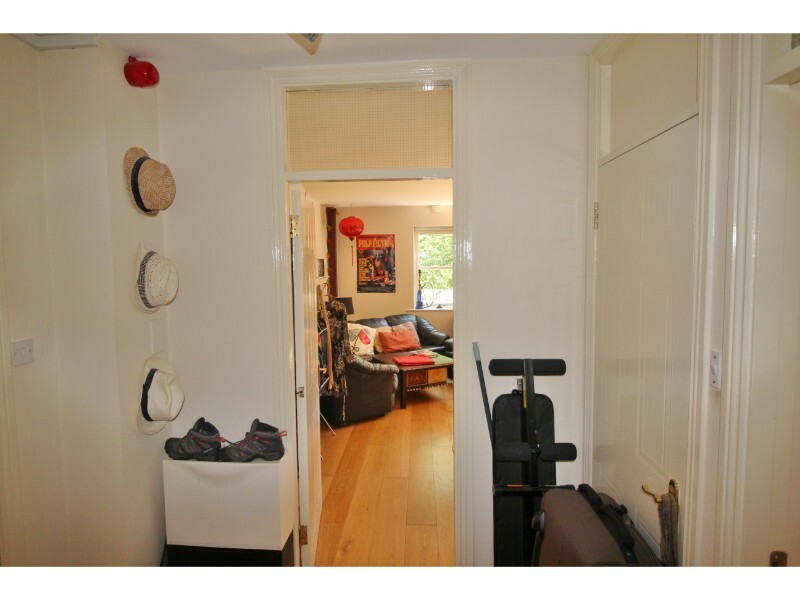 The apartment is situated on the second floor in leafy surrounds of Cook Street. 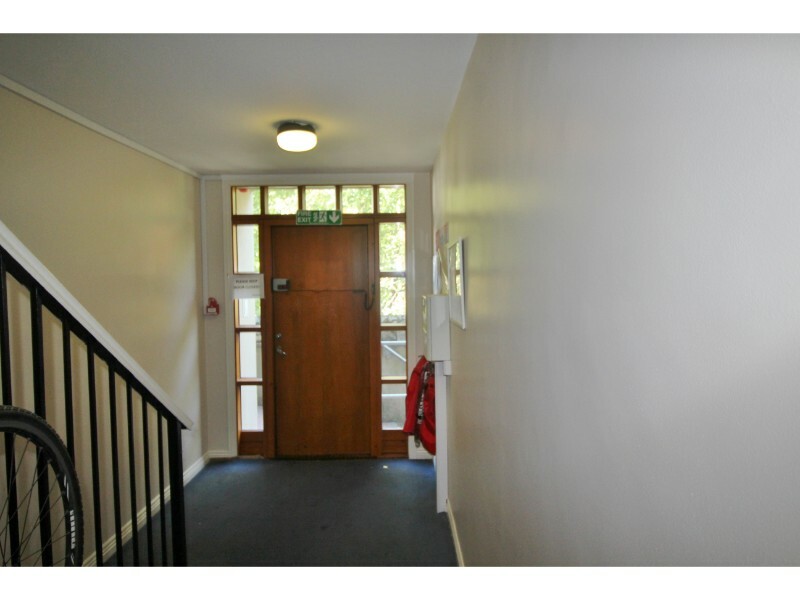 The accommodation comprises of an entrance hallway leading to a large kitchen/living area with two large full length doors with juliet balconies overlooking St Auden’s church and medieval grounds to the south and The Church Of Immaculate Conception to the east ensuring a quiet and peaceful neighbourhood. 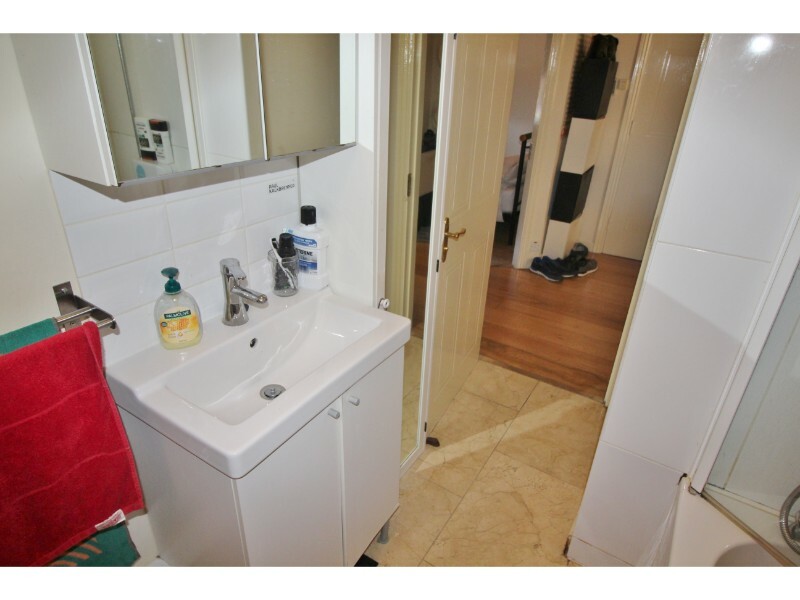 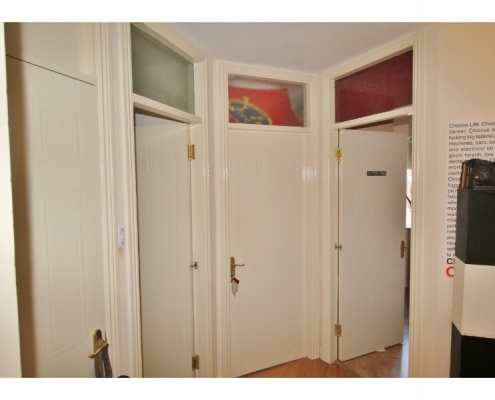 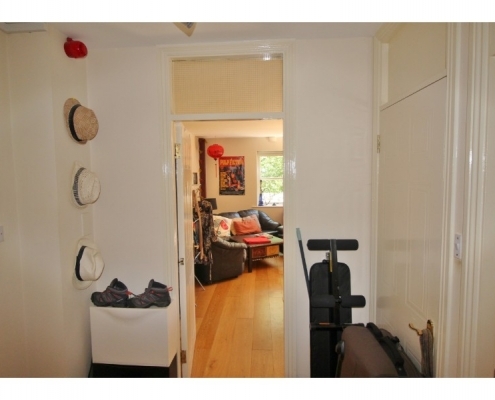 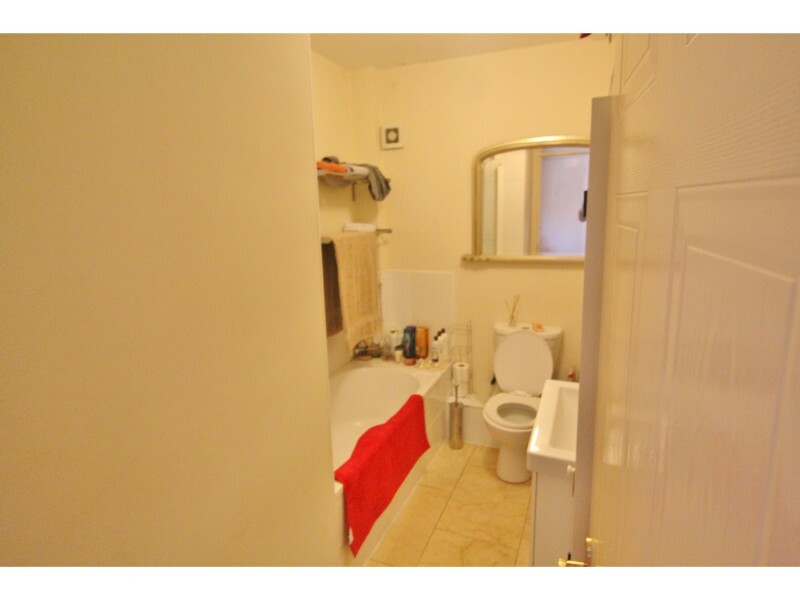 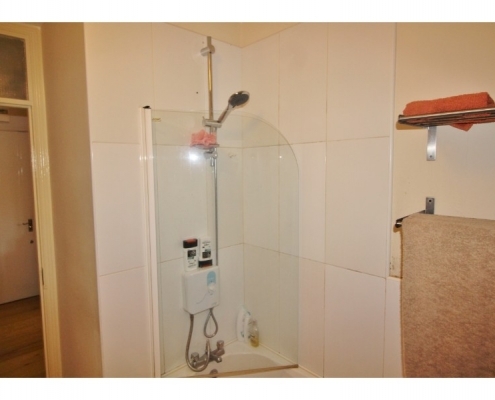 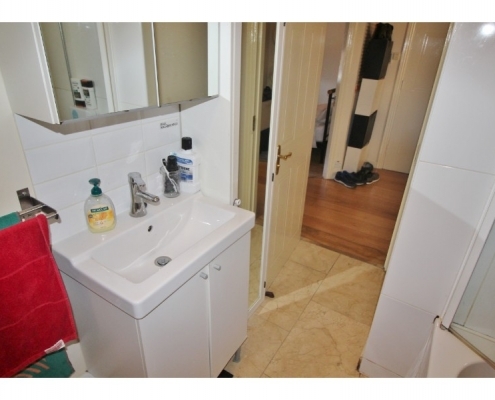 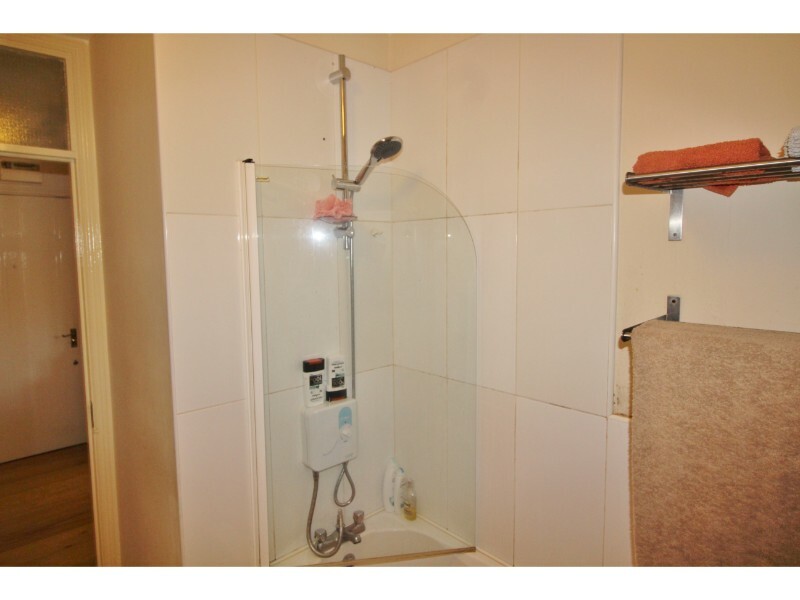 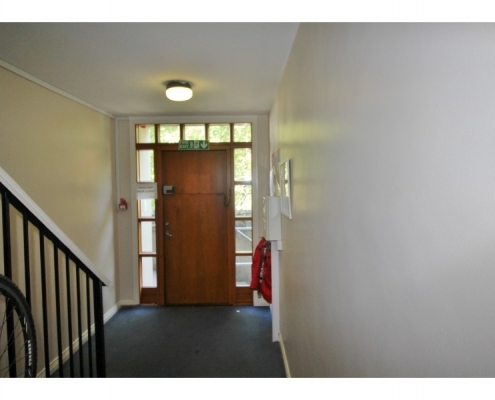 From the hallway access is gained to 2 double bedrooms and full bathroom with bath. 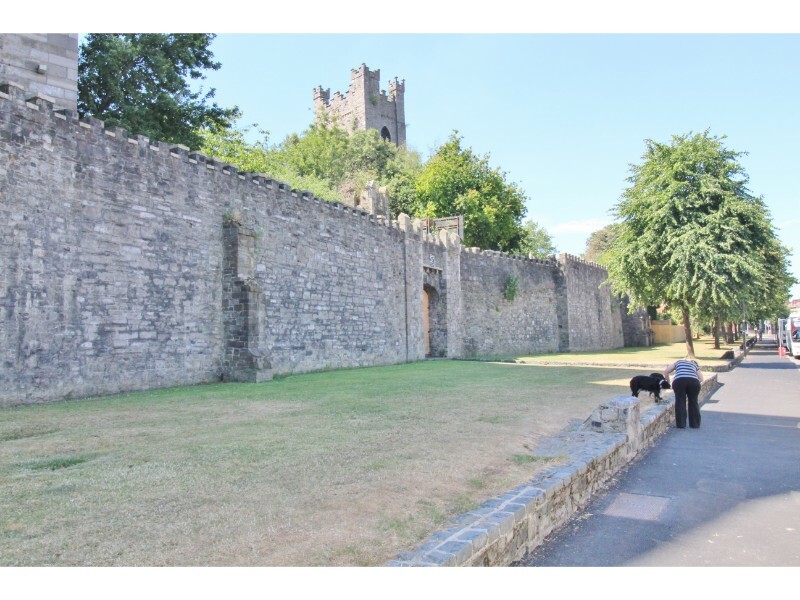 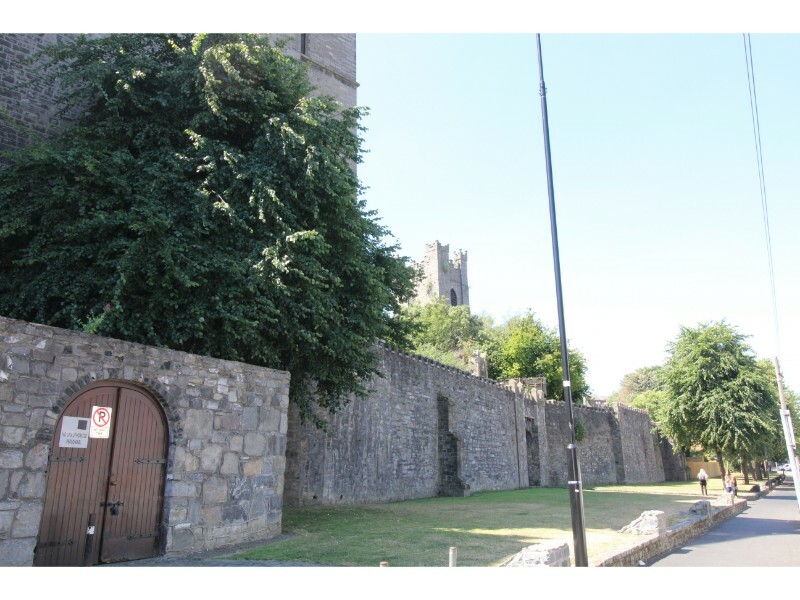 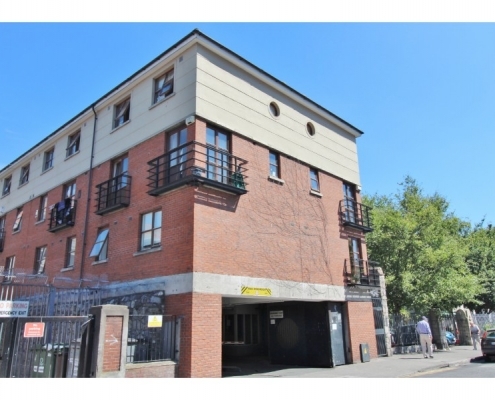 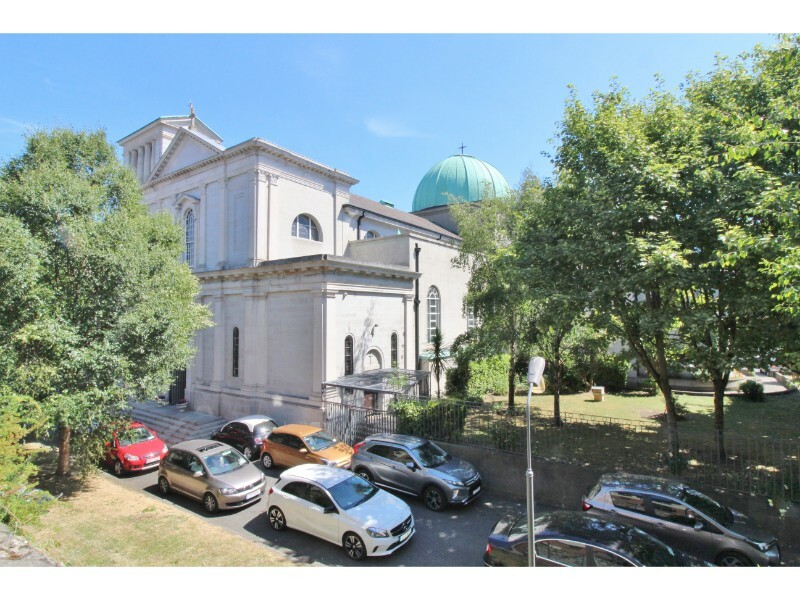 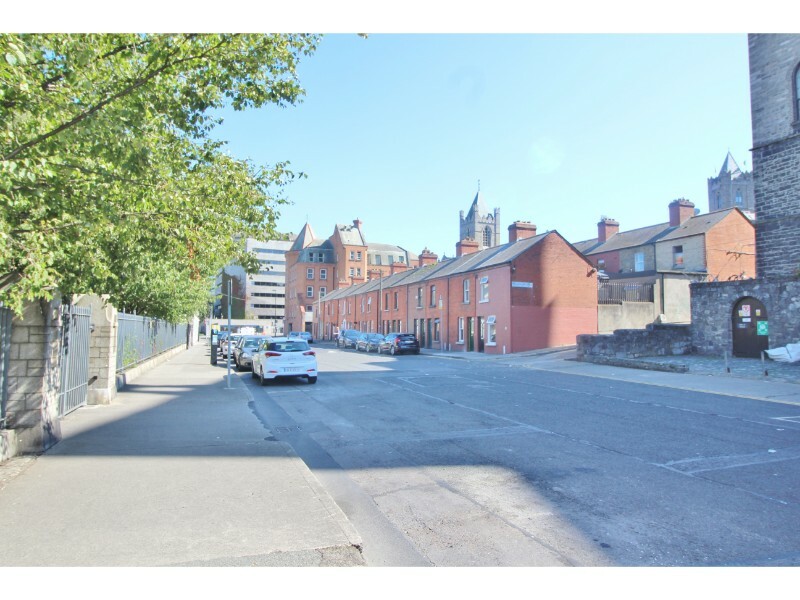 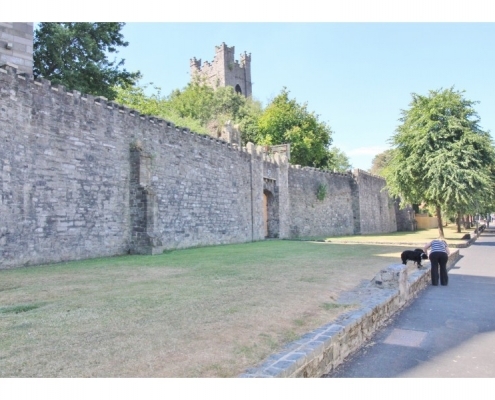 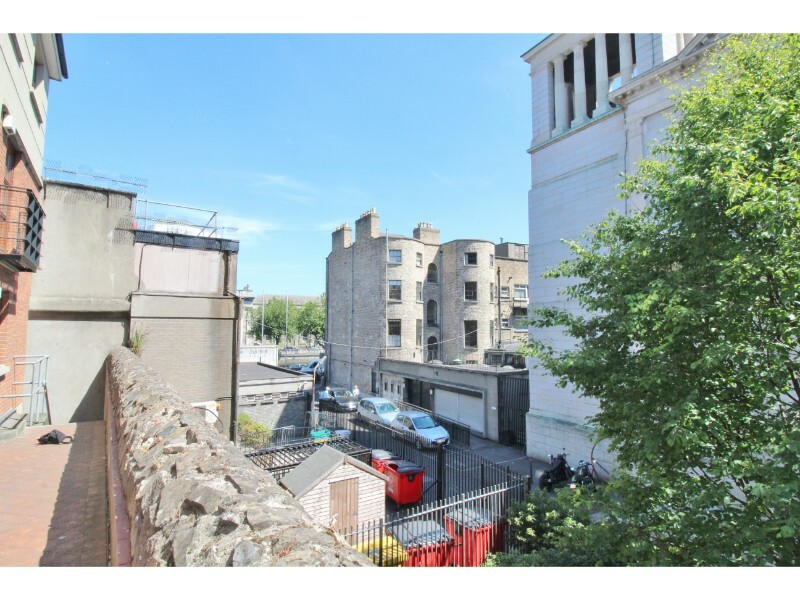 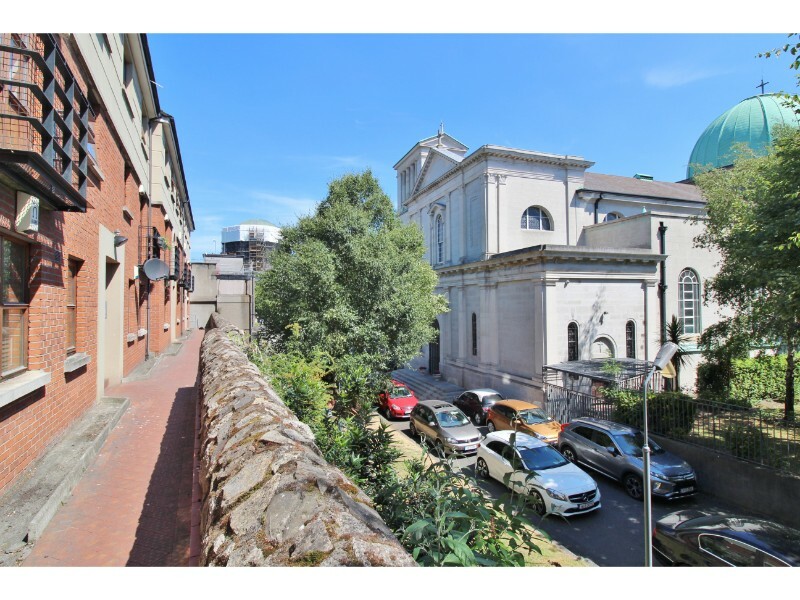 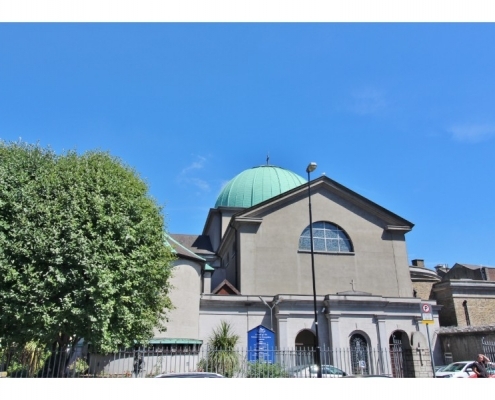 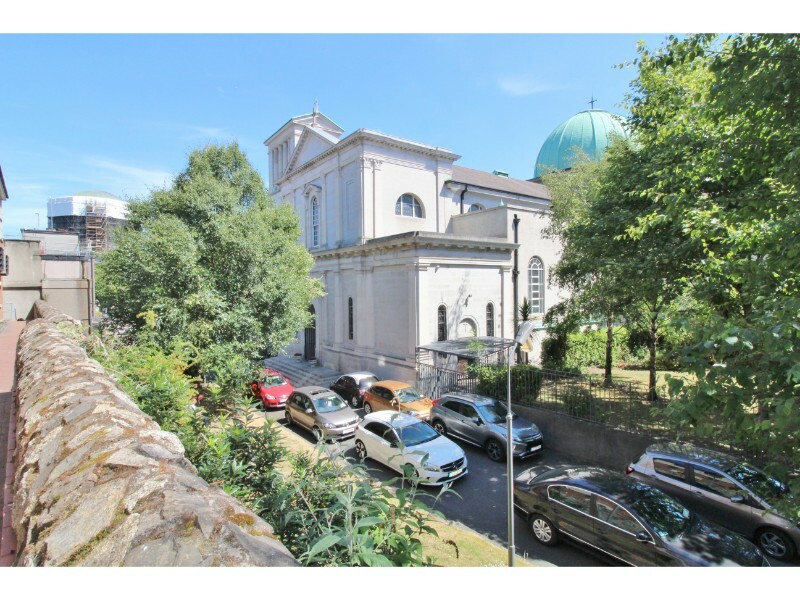 Friary Close is ideally located within walking distance of the city centre and is just 350 metres from Christchurch and Dame Street and 200 metres from the Four Courts. 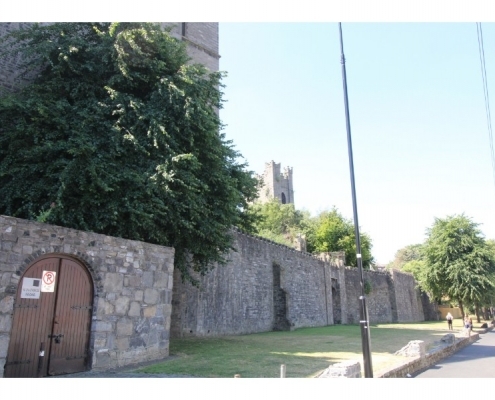 Additional services and amenities nearby include St.James’ Hospital, The Guinness Storehouse, Dublin Castle and Christchurch Cathedral. 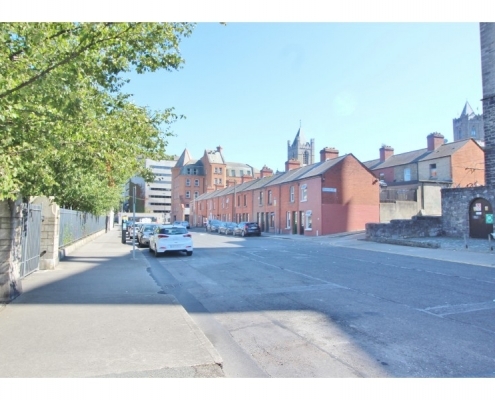 Potential investors should take particular note of the likes of Trinity College Dublin, Royal College of Surgeons Ireland and Griffith College Dublin which are all also within short walking distance. 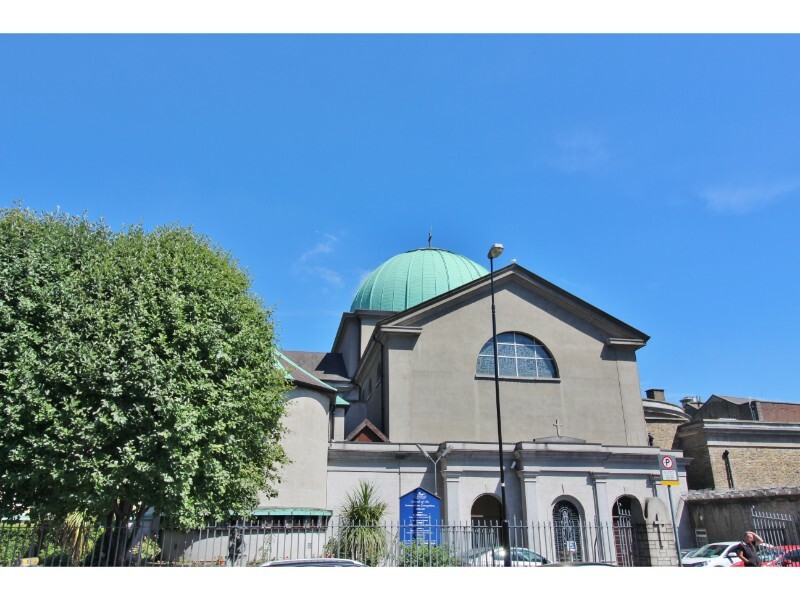 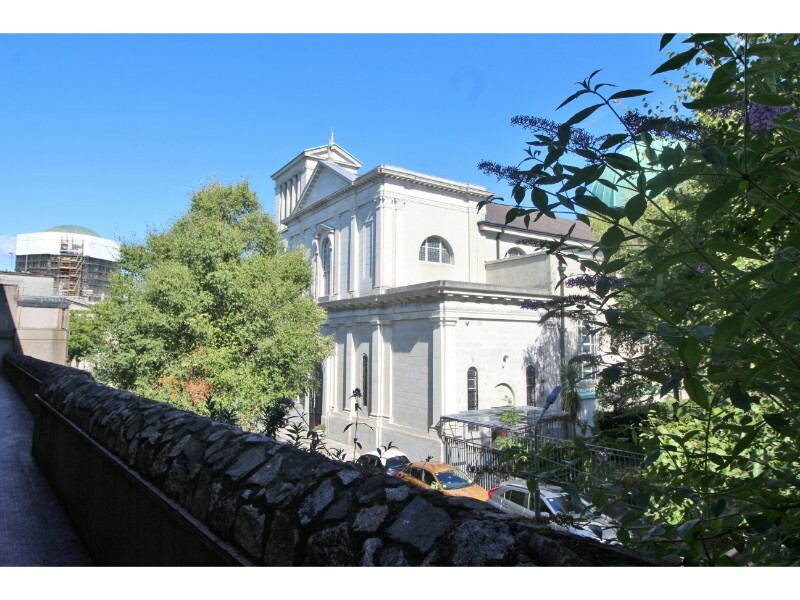 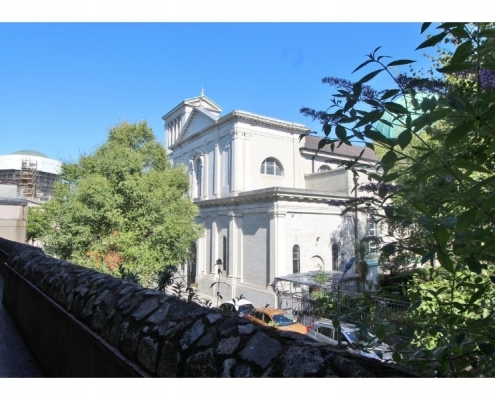 There is a wide selection of fine restaurants and cafes and bars in the vicinity and theater goers will enjoy the Vicar Street Theatre and Smock Alley Theatre within a stone’s throw. 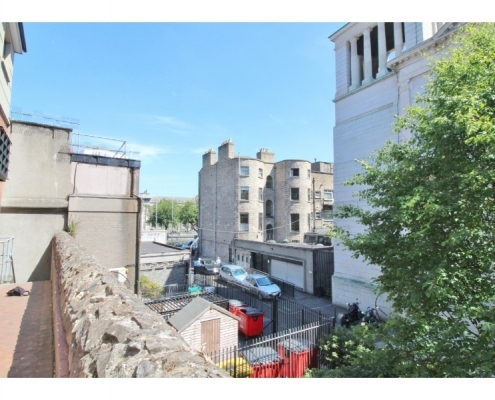 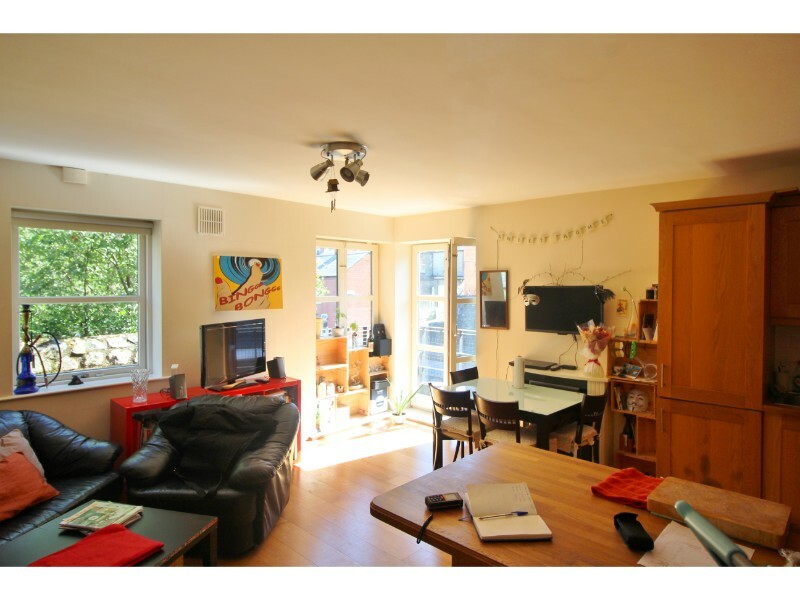 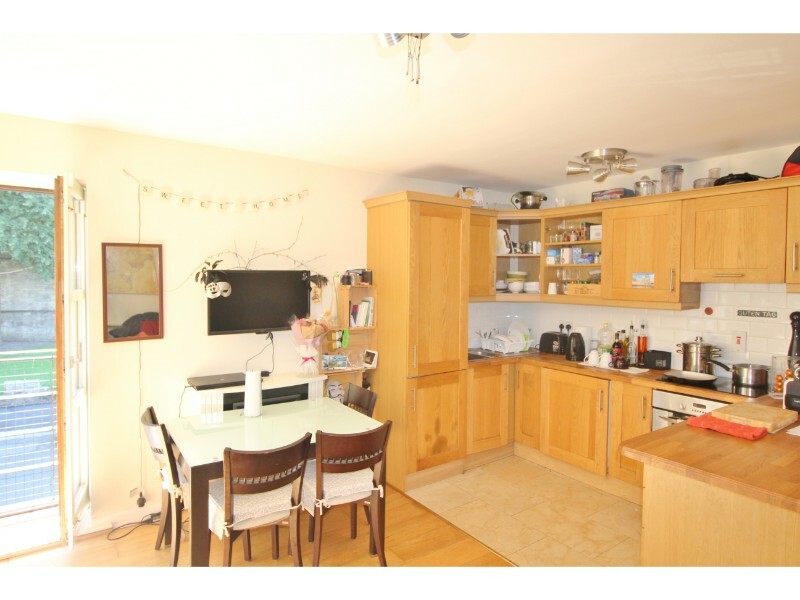 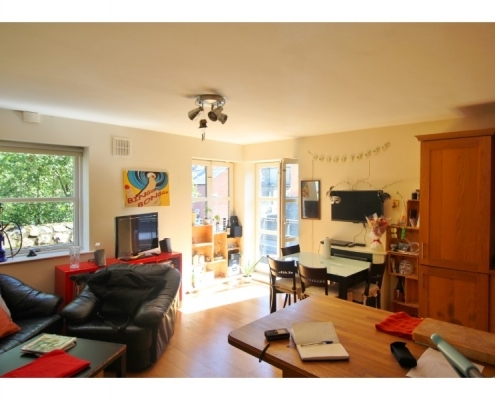 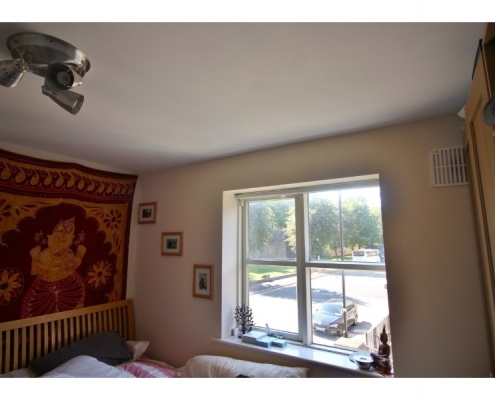 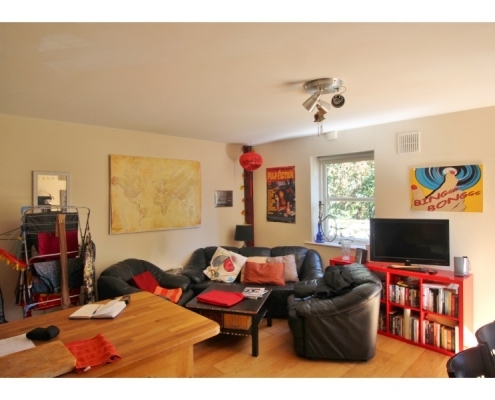 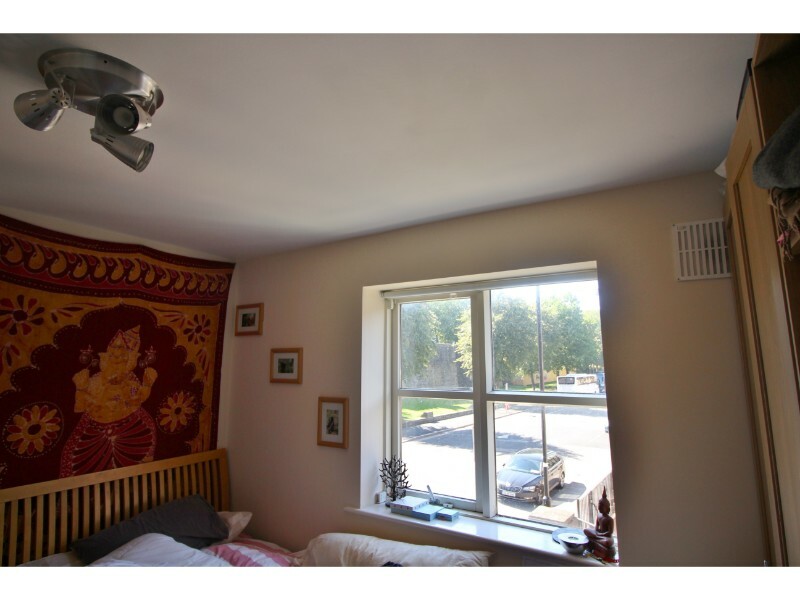 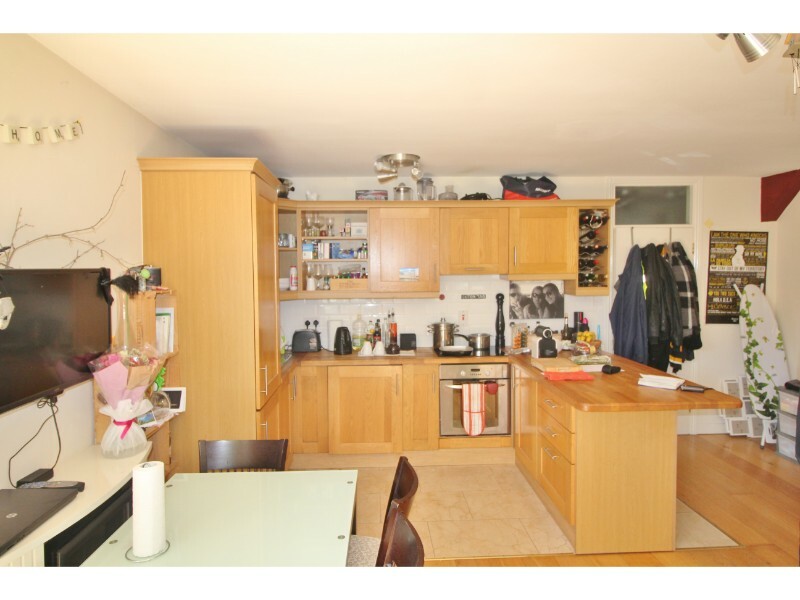 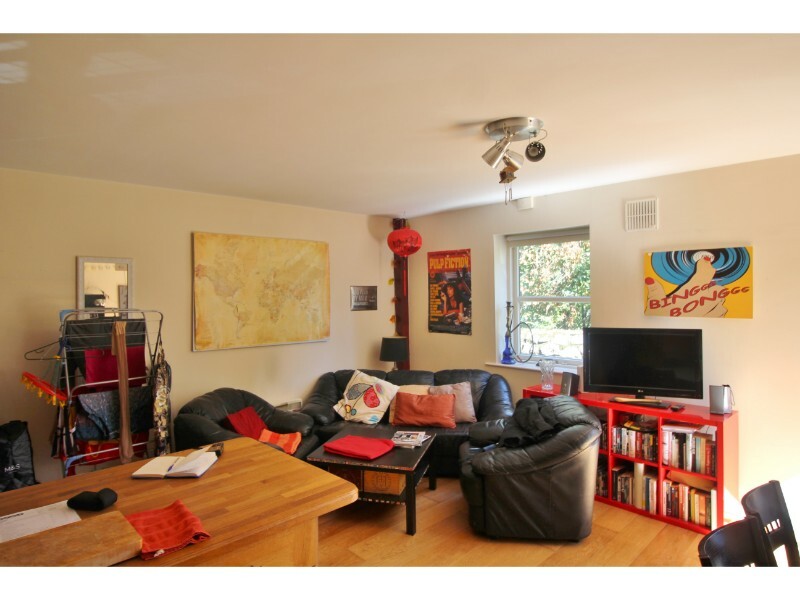 The area is excellently serviced by regular bus routes and the LUAS is nearby. 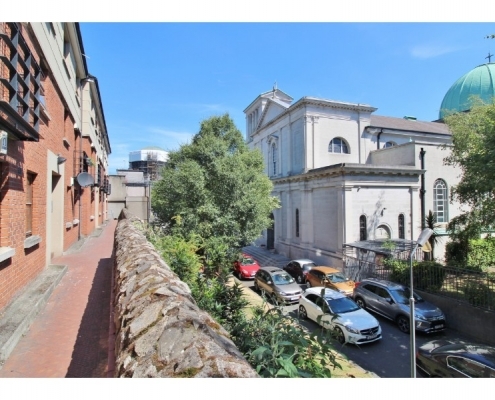 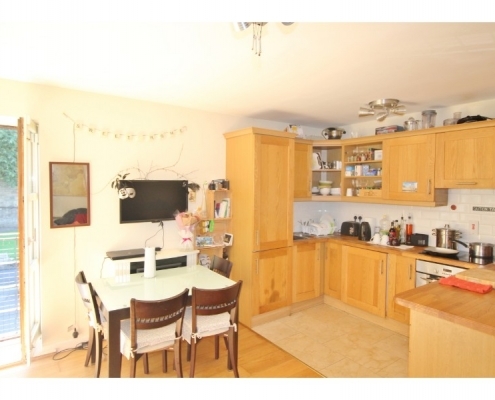 To further the investment potential of this fantastic apartment the sale includes 1 designated carpark space. 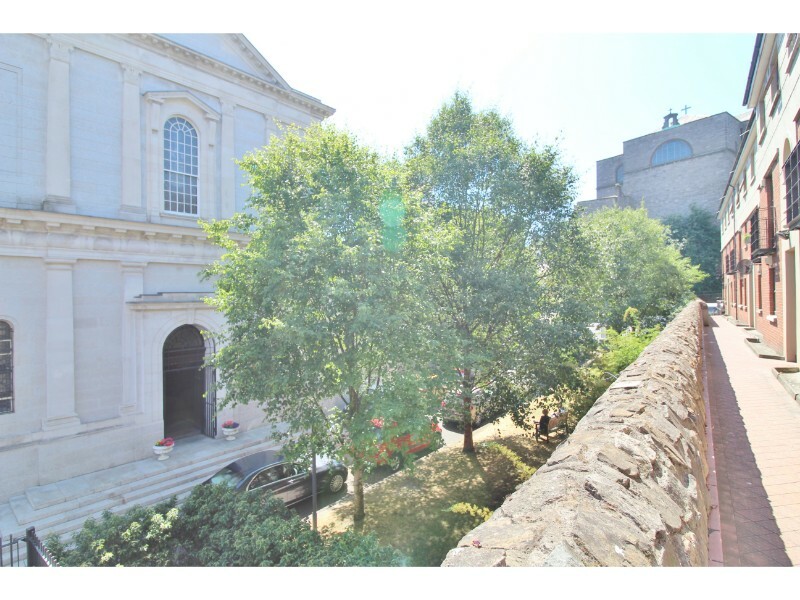 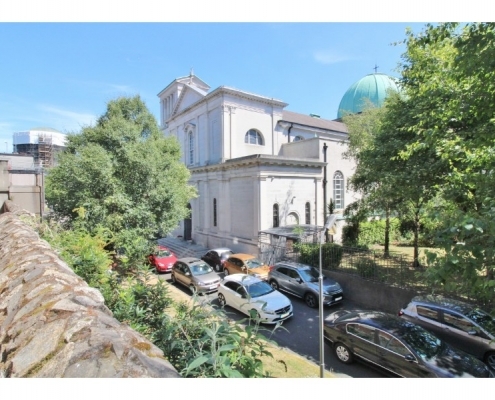 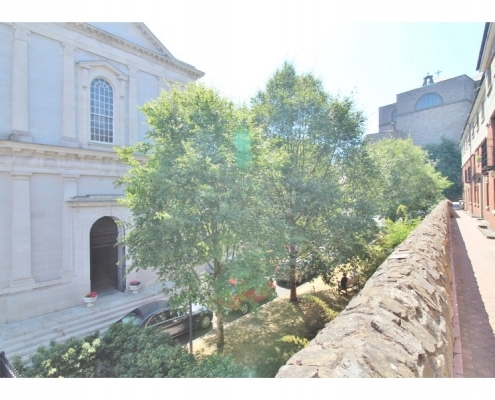 Attractive views overlooking numerous churches. 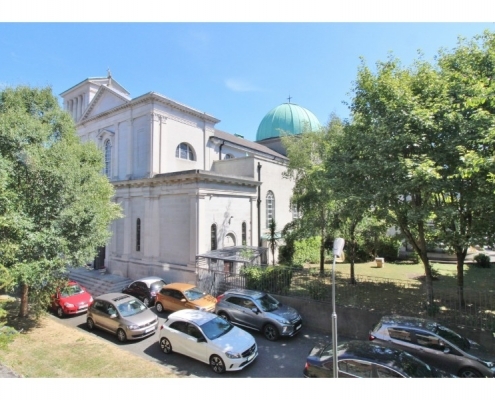 Spacious living room with excellent views over neighbouring leafy church grounds South facing aspect sheds natural light throughout. 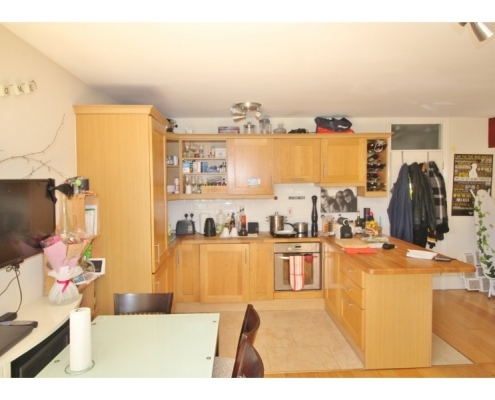 Solid wood kitchen with ample counter space, high quality tiled flooring and high quality wooden floors in the living area. 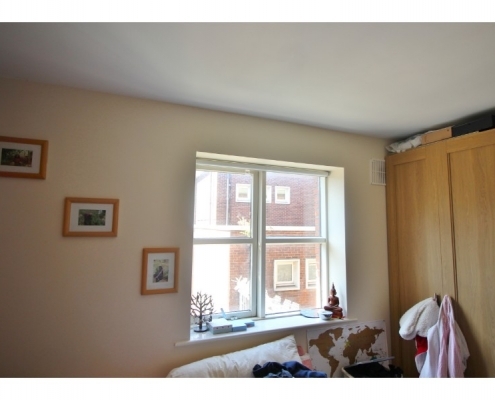 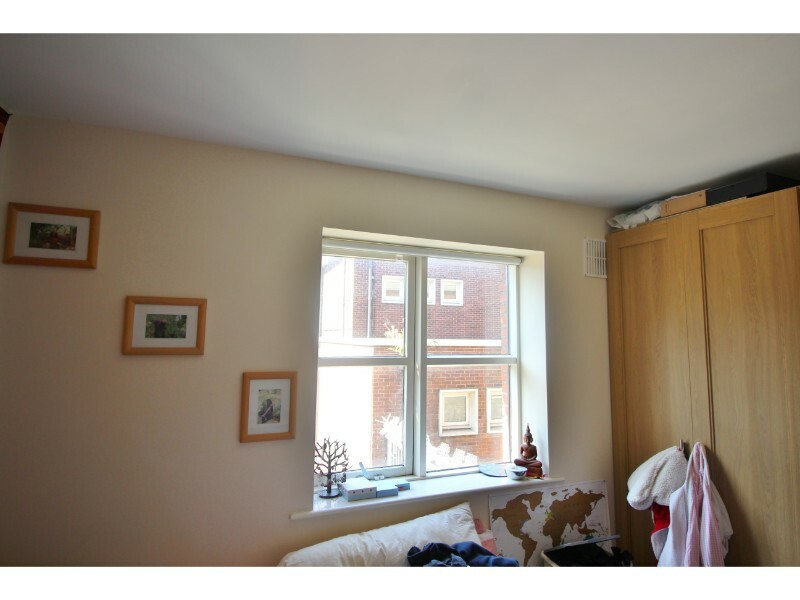 With excellent quality wooden flooring, built in large wardrobes.